Just in time for the Art Walk this March. 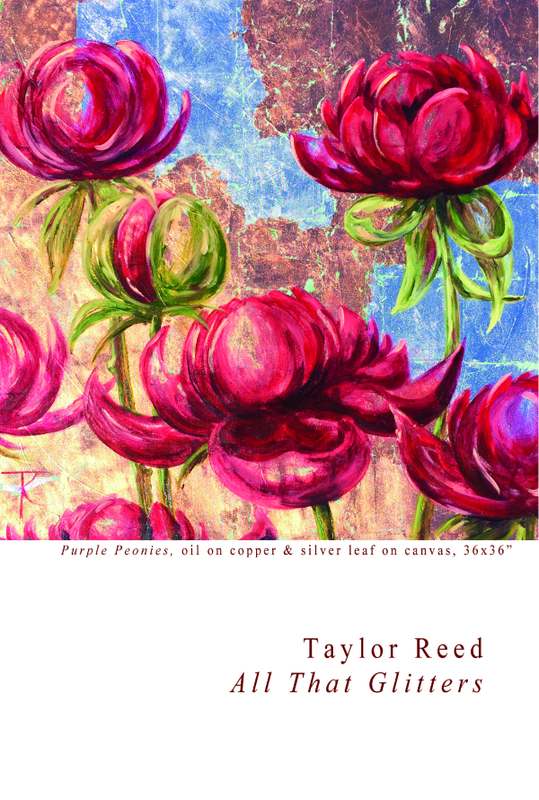 Taylor Reed, will be showcasing her works at Wallflower Custom Framing. Join the All That Glitters opening on Thursday, March 12th from 6-9pm. There will be light refreshments and sippables as you enjoy the evening of art and the sign that spring is coming, and fast! Wallflower Custom Framing is located in the West Seattle Junction at 4735 42nd Ave SW.